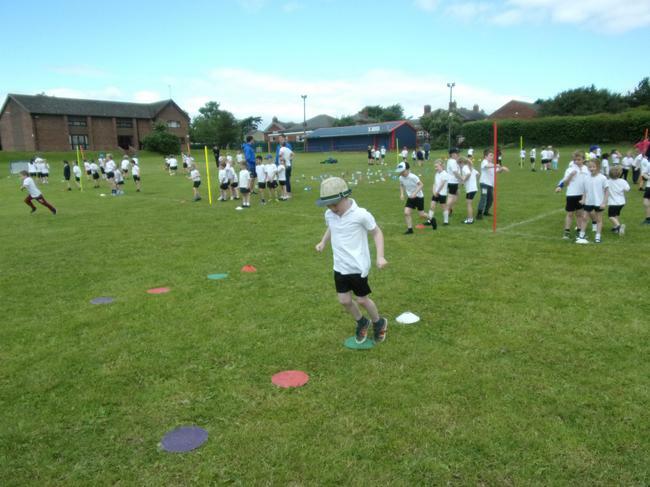 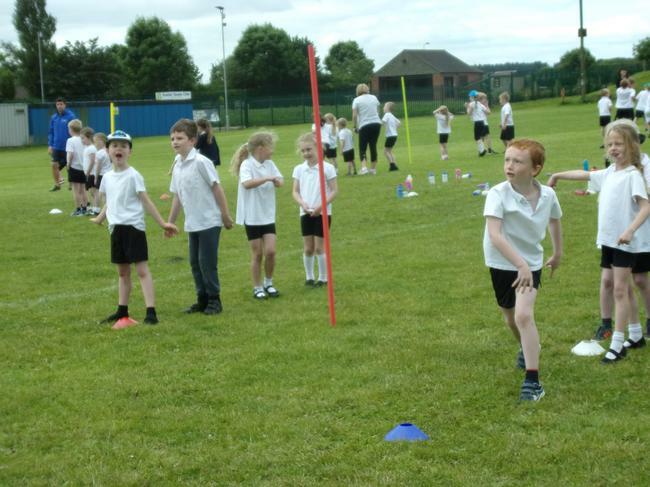 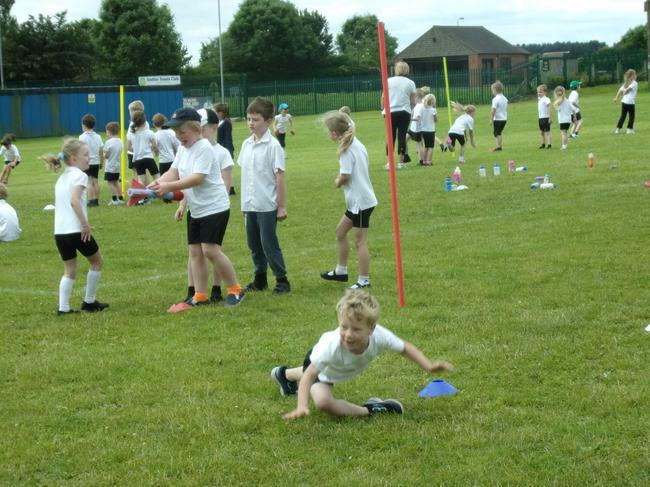 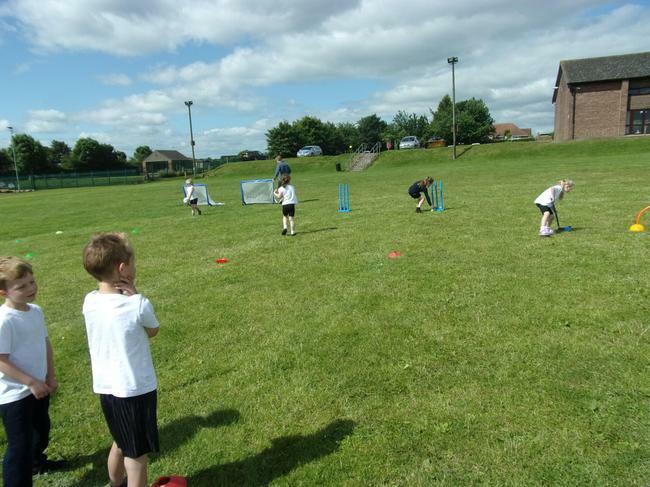 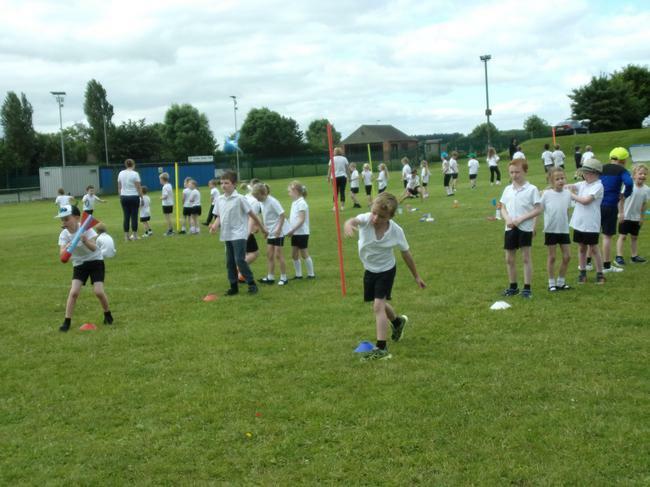 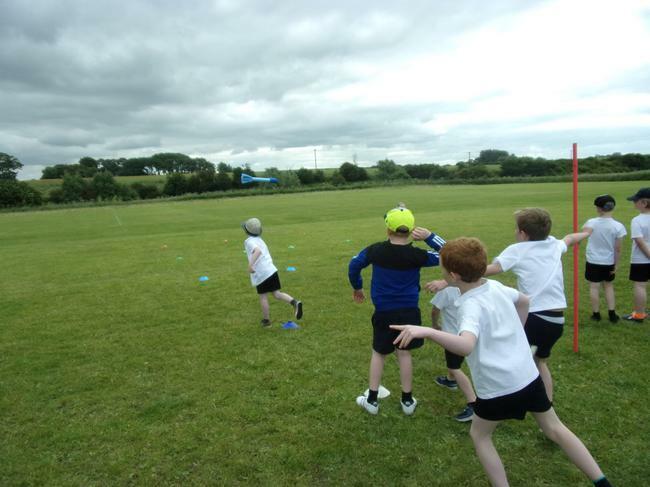 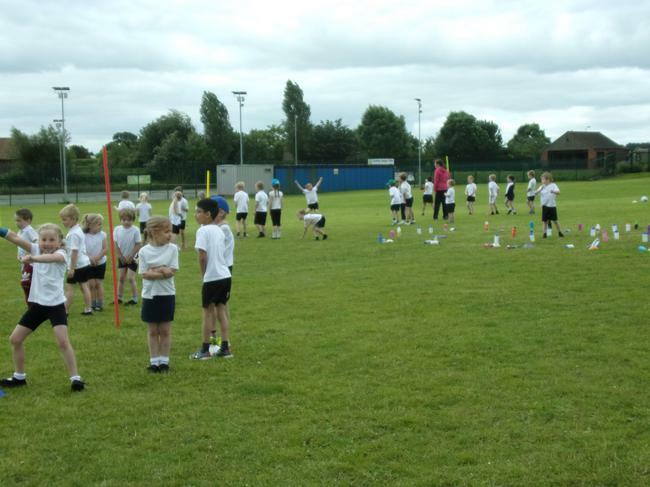 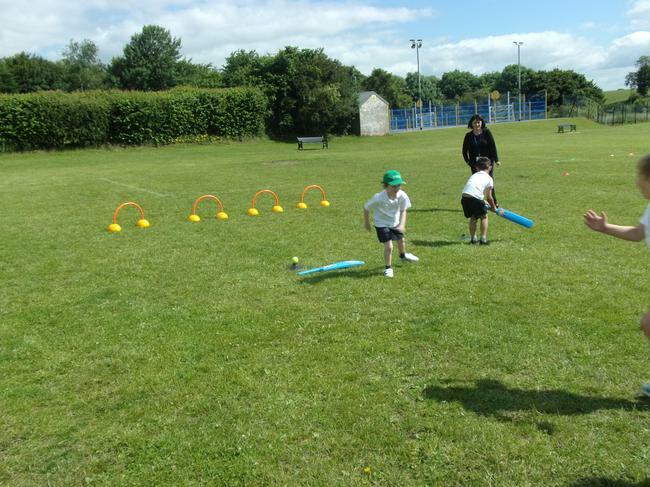 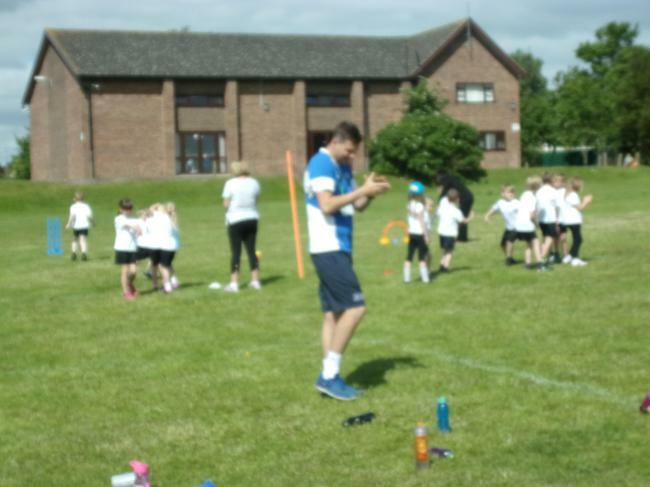 KS1 spent the morning with coaches to participate in 10 different events. 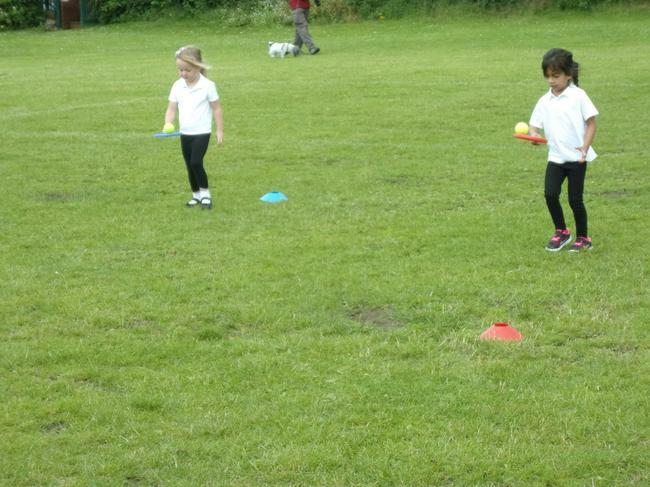 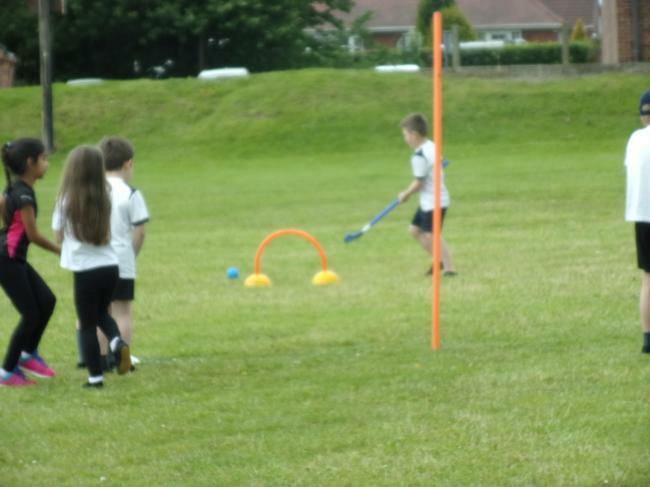 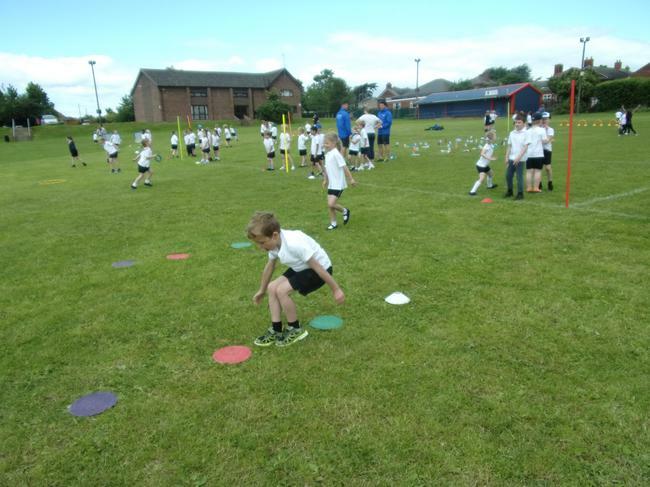 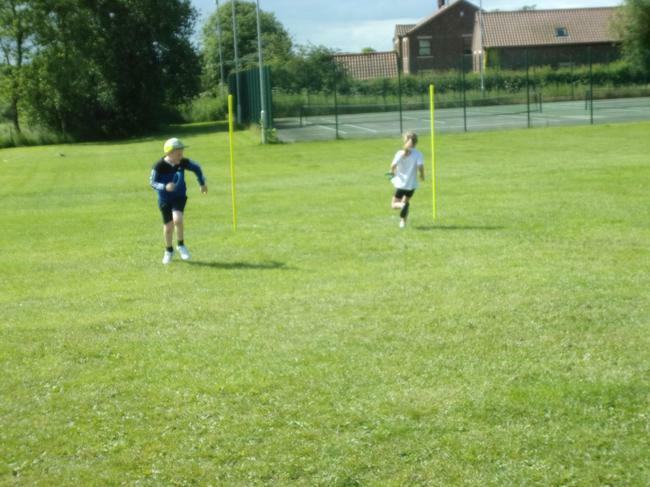 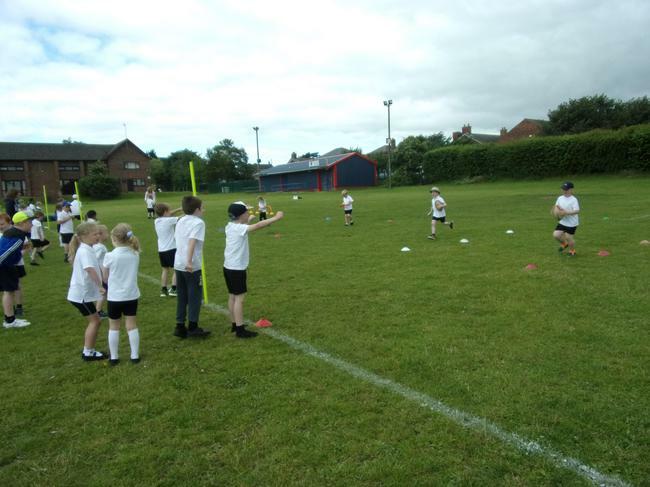 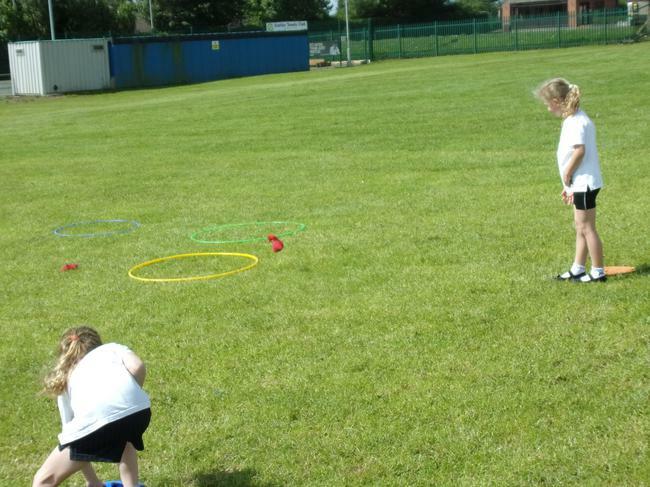 They worked as a team to show off their coordination, throwing, catching, jumping and balancing skills. 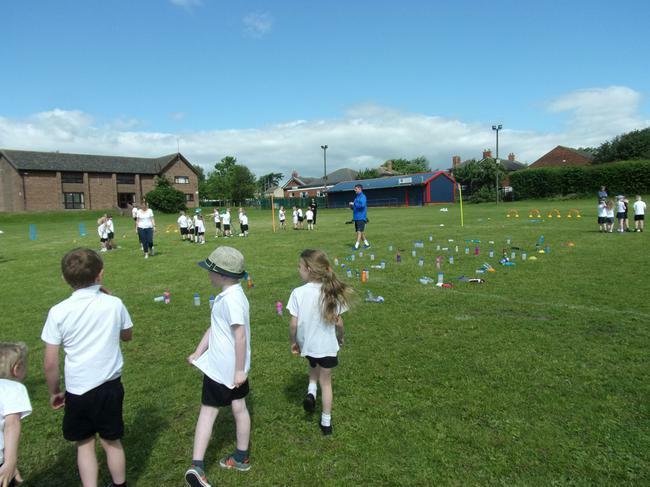 The children all worked hard and had a great time!